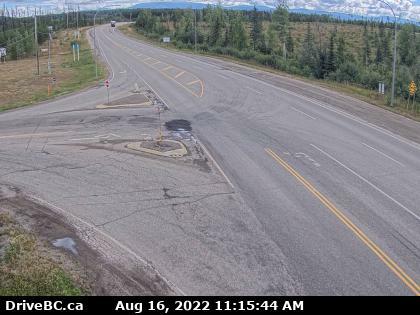 Liard Hwy Junction Hwy 97 – Hwy 77 junction, on Hwy 97 about 28 km north of Ft. Nelson, looking east. 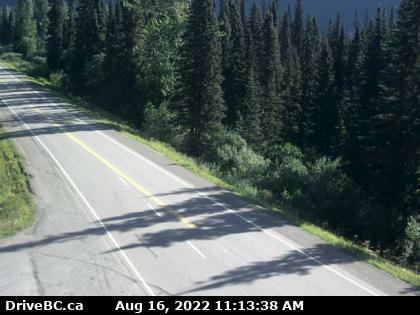 Steamboat Hill Hwy 97, about 80 km north-west of Ft Nelson, looking west. 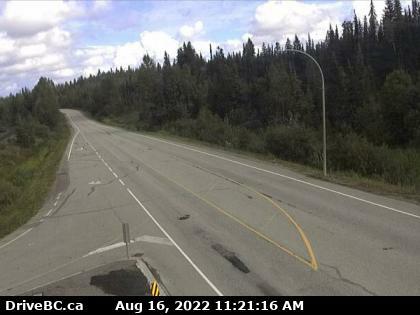 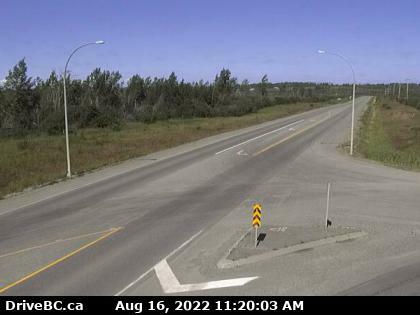 John Hart Hwy Hwy 97 (John Hart Hwy) at Mason-Semple Rd, looking east. 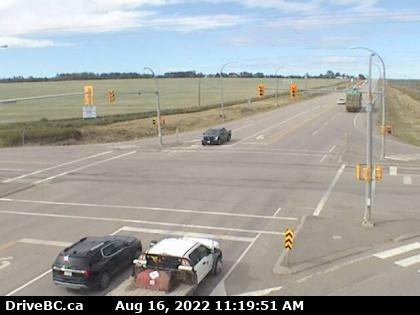 Dawson Creek – N Hwy 97 at Dangerous Goods Route, west of Dawson Creek, looking north. 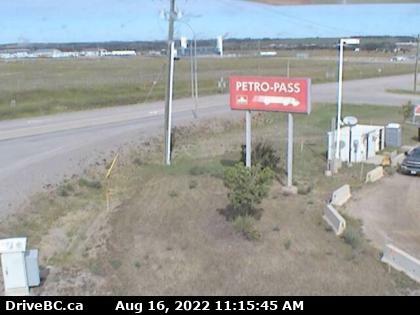 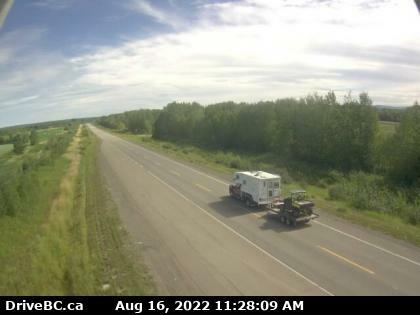 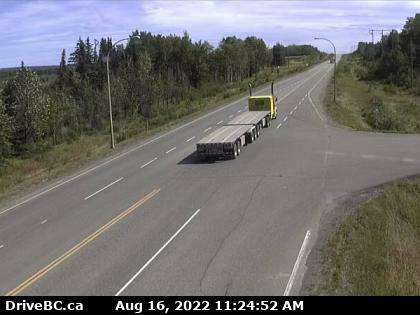 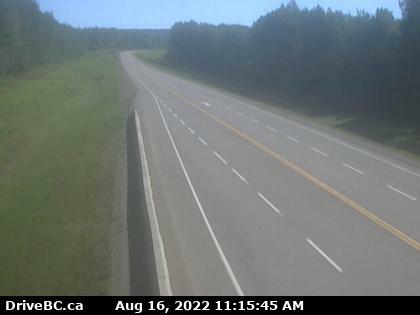 Dawson Creek – W Hwy 97 at Dangerous Goods Route, west of Dawson Creek, looking west. 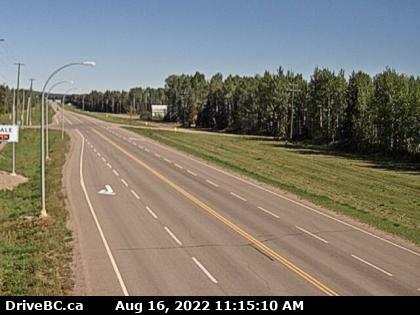 Dawson Creek – E Hwy 97 at Dangerous Goods Route, west of Dawson Creek, looking east. 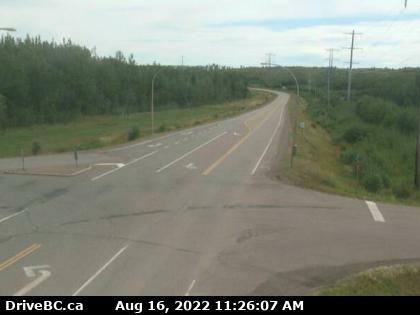 Dawson Creek – S Hwy 97 at Dangerous Goods Route, west of Dawson Creek, looking south. 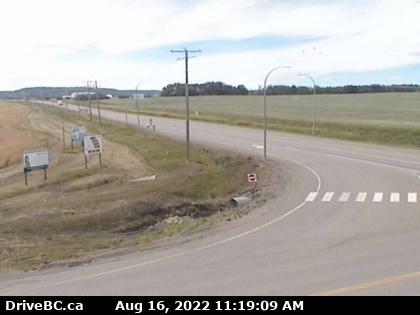 South Taylor Hill Hwy 97 at South Taylor Hill, 20 km south of Fort St John, looking north. 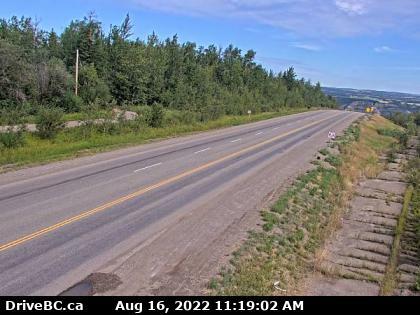 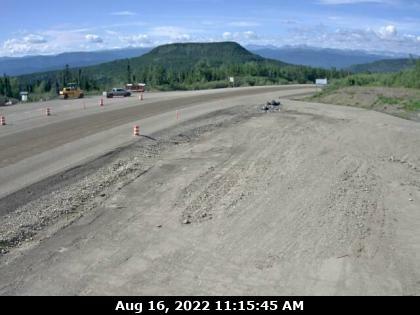 East Pine Hill Hwy 97 on East Pine Hill, about 27 km east of Chetwynd, looking east. 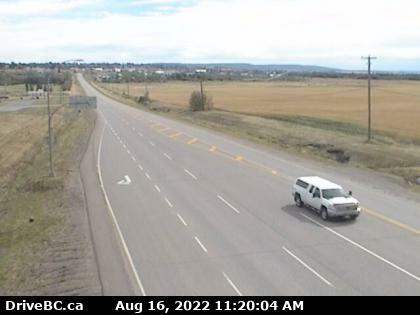 Mackenzie Junction Hwy 97 at Hwy 39, about 29 km south of Mackenzie looking east.